Most people don’t think twice before taking painkillers. We’ve been taking Tylenol since we were children, and other over-the-counter painkillers don’t seem particularly threatening, either. When used correctly, painkillers can be very beneficial, especially to those with chronic pain. However, it’s important to be well-informed about the potential risks and proper usage. Consider this your basic guide to painkiller safety. First, you need to learn the active ingredients of any over-the-counter or prescription drugs you take, and painkillers are no exception. Different painkillers use different means to achieve the same end: pain relief. That means they have different active ingredients, each with its own benefits and risks. Paying attention to active ingredients is crucial because certain drugs don’t play well together. Also, make sure you aren’t taking more than one drug with the same active ingredient at a time. Otherwise, you may end up exceeding the daily limit. It’s important to understand the risks of whatever painkiller you decide to take. For instance, too much acetaminophen (Tylenol) can cause liver damage. Painkillers categorized as non-steroidal anti-inflammatory drugs (NSAIDs) — including ibuprofen (Motrin) and naxprofen (Aleve) — carry risks like elevated blood pressure, blood clots, heart attack, and stroke. Serious complications may be relatively rare, but they do exist, and you can’t make an informed decision without understanding the risks. None of this is to say that all of these painkillers should be avoided, but you should talk to your doctor before taking them. Make sure you understand what the numbers mean, too. Context is key, so when you see a percentage mentioned (such as an increased chance of heart attack or the odds of an adverse reaction), take the time to figure out how it translates into real life. If you aren’t sure, ask your doctor. Not all painkillers are created equal, so you want to be sure you take the right one for you. Your doctor can help you sift through active ingredients and their potential side effects to find the best option. Some, for instance, need to be taken with food to avoid nausea, while others can be taken on an empty stomach. No matter what painkillers you take, you should always follow the instructions on the bottle. Read through the warnings and do not exceed the dosage recommendations. Otherwise, you are putting your health at risk. Taking painkillers too often or in excessive amounts, for instance, can actually add to your pain by causing a rebound headache. 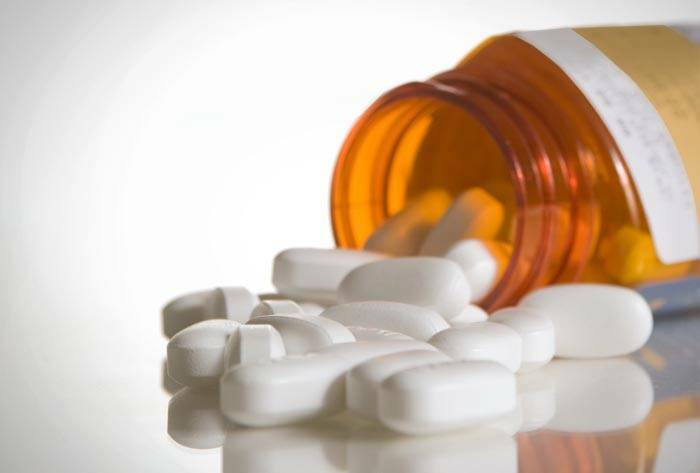 Prescription drugs in particular can be dangerous if misused. Opioids are a good example, carrying high risks of addiction and overdose death when abused. Keep your prescriptions away from others, and don’t use medications that have not been prescribed to you. If you haven’t put much thought into painkiller safety before, now is a good time to start. Follow the guidelines above, as well as any specific instructions provided on the medication bottle or by your doctor, to make sure your painkillers bring relief rather than harm.